There are natural ways to relieve chronic pain, and you may have heard of some and not others. These are the methods I have used or currently using to relieve my chronic pain and fibromyalgia symptoms. It does not heal or cure my condition, but it certainly reduces the pain drastically. In earlier years, the three natural choices I used were working okay. My daily natural treatment regiment was keeping the daily pain levels around 4/5 on a scale of ten (improvement from the ever present 7). Since incorporating essential oils and other topical products, my daily pain levels stay around 2/3. Days are more manageable for me and my brood of four. Happy is taking the seat in front of feelings of being overwhelmed or anxious. It’s a breath of fresh air. This post does contain affiliate links which means, at no extra costs to you, I may earn a commission should a purchase be made. Whether you are currently using natural, medication, or alternative treatment, any of these five ways can be added to your pain management plan. In fact, I know of one individual who attended physical therapy with me, and she cut out all medications. She was able to do so because the natural treatment options she began using was effective enough to combat the symptoms. Of course, she didn’t cut out physical therapy because that included the exercise to maintain limber joints. With these natural ways to relieve chronic pain, I’m confident they will only add to the improvement of daily life. However, do not become discouraged if you are seeking a way to replace medication and cannot with these methods. Using essential oils is something I started at the beginning of 2016. The reason I started using them was because a reader contacted me inquiring about their use and their benefits. Even though I have been using natural remedies for the last few years, using oils was not part of my routine. I was not familiar with what they were, how to use them, or even the companies that sold them. But because a reader had asked about them, I did what I always do when I don’t know about something – I research it. A neighbor down the street is an essential oil advocate, and during one of our meetings, she gave me the basics of oils. It only scratched the surface, but it was a starting point, and had me interested. She sent me home with an assortment of samples, and I began using them that day. Eight months later, and I am now a wellness advocate myself. Yep! I believe in them that much. Contact me if you’d like more details about essential oils. Essential oils do not heal or cure any medical condition. They do, however, have beneficial and therapeutic purposes. 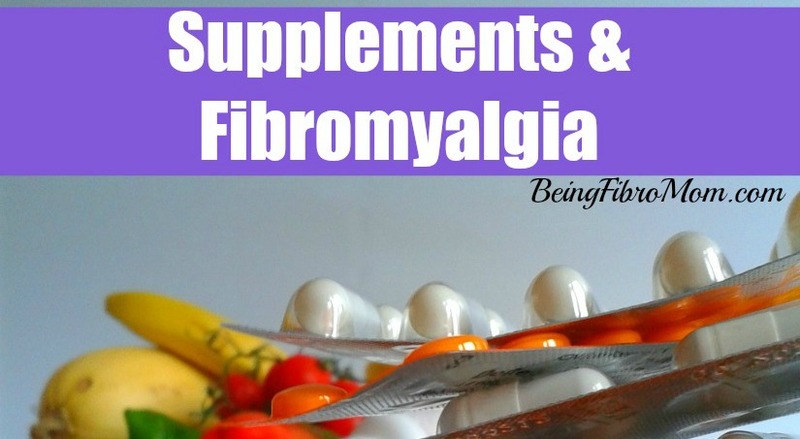 Take my condition, fibromyalgia, as an example. Fibromyalgia is a condition, but it also has many symptoms. These can be tensed muscles, feelings of sadness, or a chronic upset stomach. My upset stomach and achy muscles are so frequent, that I keep two bottles of essential oil blends in my purse. When one of those start acting up, I just apply to the area that is aching and I get relief within minutes. Not 100% relief, because it doesn’t go away, but it’s more manageable to get me through the day. 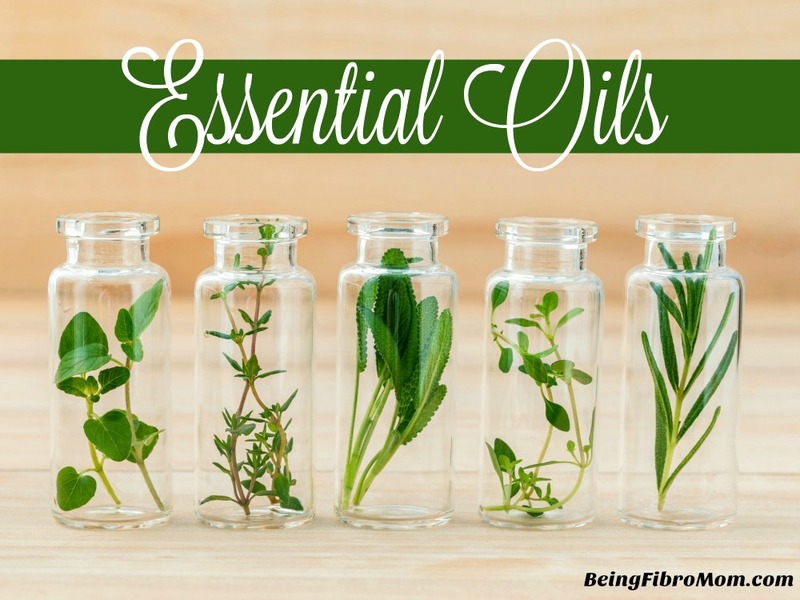 Read more about essential oils. Topical products include creams or spa products. I’ve had the privilege of reviewing a few products, and I’ll list them in no particular order with the rating I’ve given them. Aromafloria’s Muscle Soak collection and Sinus Help and Sleep Ease inhalation beads is now one of my favorite collection of products to use. The entire collection uses eucalyptus, peppermint, and lemongrass essential oils to relieve tired muscles and ease tension. The inhalation beads are perfect for sinus issues or to ease into sleep, and can be used on the go (they have small portable sacks). I rated all products 5/5 stars, and you can read why I gave it a high rating here. Mo’s Dream Cream is a homemade topical cream using hot pepper and essential oils to relieve aching joints. The creator of the cream has been making it for a few years, and the effects of the lotion are instant relief. My mom and grandmother purchased a few bottles after I let them use some of my sample bottle. Overall, I give it a 3/5 stars. Read more about the ingredients and uses in this article: Mo’s Dream Cream. Use this code when ordering Mo’s Dream Cream for 10% off your order! The Fay Farm Serenity CBD Lotion is another product using essential oils as well as cannabinoid oil (CBD). (Do you see the common theme of essential oils here? I’m telling you – they are amazing!) Just one application of this product onto tense muscles will leave you feeling as loose as a goose! Seriously, it’s like having a few glasses of wine sans the wine. I love how my muscles melt into butter as I apply this to my neck/shoulders area. I rated it 4/5 stars, and the specifics of CBD (legalities and such), all natural ingredients, and how/where to use it in this review of the Serenity CBD Lotion. Use this code when ordering from The Fay Farm for 10% off your order plus FREE shipping (leave code in the comment block of the ordering form)! Using a heating pad or heat wrap is a great way to ease tight muscles. Apply the heating pad for 15 to 20 minutes at a time, and avoid falling asleep with it on. Moist heat, such as a hot shower or bath, is better than dry heat (heating pad). Using a heat wrap on the neck/shoulders area is perfect for sitting at the desk, watching television, or anywhere. Here’s a great one I use. Cold compresses can reduce swelling and inflammation as well as relieve muscle spasms and pain. There are various ways to make a cold pack should you not have one already. Use a frozen towel, a bag of frozen veggies, or ice in a ziplock bag. Always wrap the cold pack in a towel to avoid direct contact between the cold pack and skin. You are what you eat. What a cliche, right? Well, it’s actually true. Whatever we put into our bodies can affect the way our body moves, functions, and reacts. 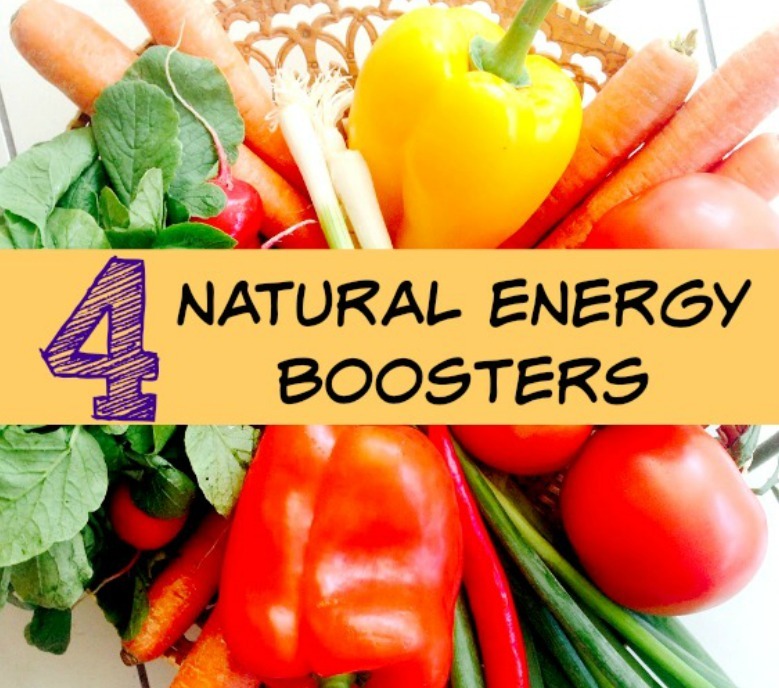 Put in all the good foods – blueberries, sweet potatoes, spinach – and you have lower inflammation and an energy boost. Put in the bad foods – dairy and sugar – and you have an upset stomach and inflamed joints. 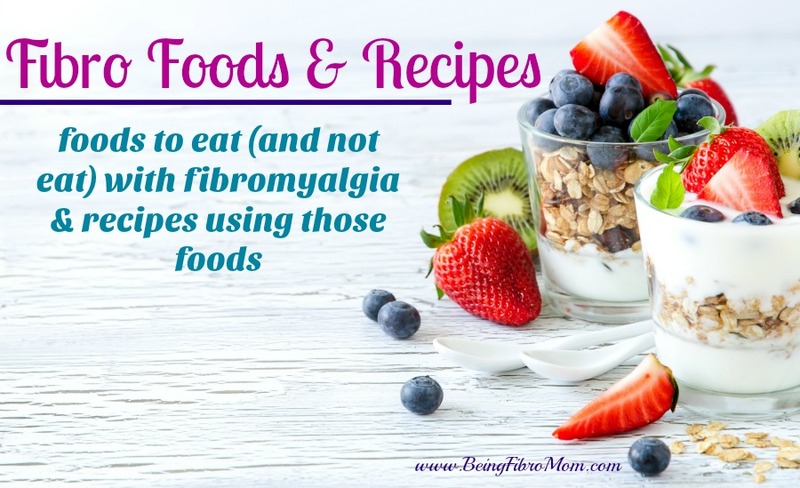 Here’s an entire list of books (and ebooks) about foods and fibromyalgia. But how do you know which ones to eat and which ones to avoid? Click the image below to find out more about the Fibro Diet and grab a FREE Fibro food list while you’re there! One of the first things my physician made me do after being diagnosed is to join physical therapy. I know the last thing we want to do with our already aching bodies is to move more, but that is what it needs. Sitting or lying in one position for too long will cause our muscles and joints to stiffen. This makes it difficult to move and loosen our body. 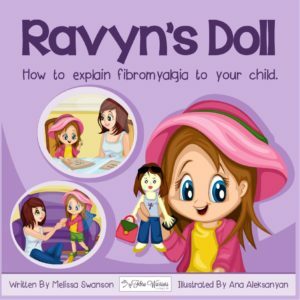 Here’s a few books and a video about exercising with fibromyalgia. A great way to loosen the joints is through stretching or yoga. Here’s an article about yoga and chronic pain. Not into yoga? 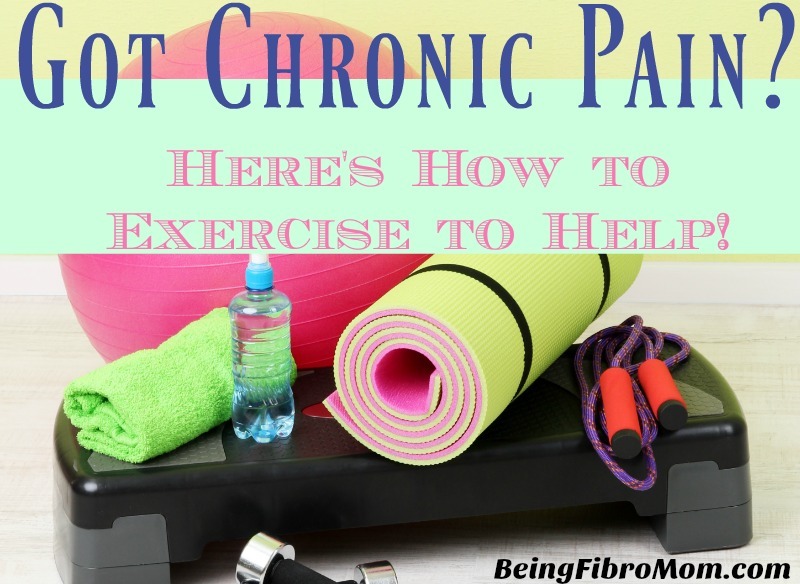 There are certain exercises to do to decrease pain and to prevent further injury. Read about them in this infographic by the Pain Injury team. I don’t know if this is the right section to ask this but I’ll take my chances.